Faiveley Plast Beauty – VPI was present on October 2nd and 4th at the Luxe Pack in Monaco. 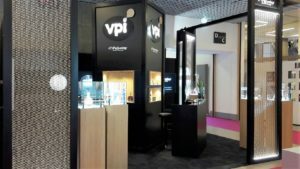 This year was full of emotions and surprises for the VPI teams! Rewarded for its collaboration with CHANEL for the Douce cream jar and honored with a Luxe Gold Pack for its presence from the first Luxepack 30 years ago, the Faiveley Plast Group is proud of its Beauty division. This year was also the opportunity to completely rethink the stand for a welcoming, functional and sober space. The VPI teams worked during the year on many plastic packaging for Dior, Jean-Paul Gaultier, Chanel, Remy Martin, Paco Rabanne and many others. The most beautiful innovations were presented to the many visitors of the Luxe Pack. 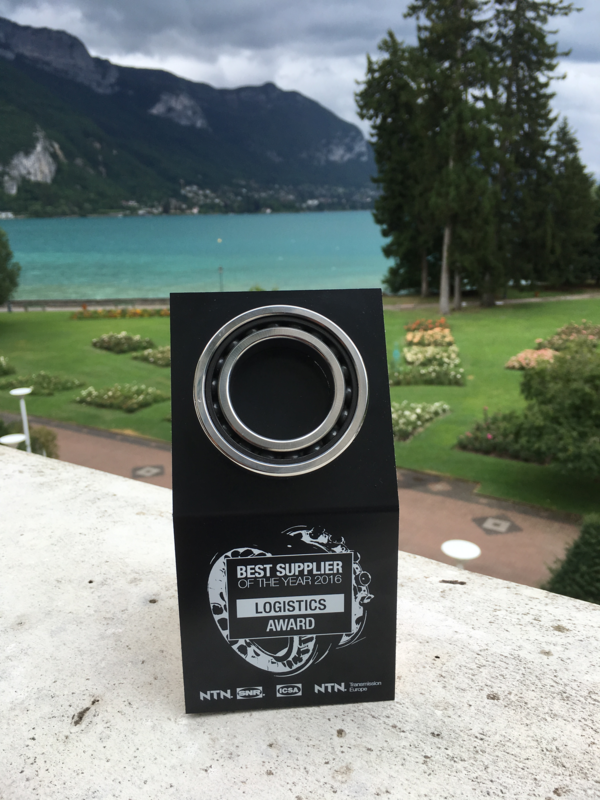 Le 29 Juin dernier, le client NTN-SNR a remis à SEPAL l’award du meilleur fournisseur 2016 dans la catégorie “logistique”. Ce trophée récompense l’un des sites de la division Faiveley Plast Industry pour son excellent taux de service client ainsi que la mise en place de nombreuses nouveautés dans le fonctionnement de la Supply Chain.